After spending his formative years immersed in the recordings of the late, great ‘Kid’ Ory in 1989 Mike moved to New Orleans, where he spent 10 years soaking in the city and its music, playing & and recording with many of the very best jazz musicians on that vibrant scene. 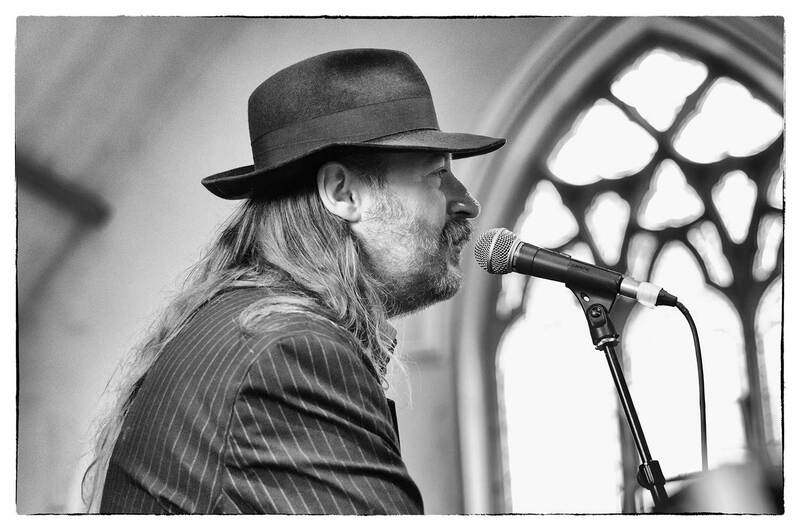 In 2003, Mike moved to Århus, Denmark in 2003 from where he toured throughout Europe with his own bands, the deliciously named “Bordello Bedwarmers” and “Woodland Jazz Band” and as a much sought after guest star. Now based back in the UK.